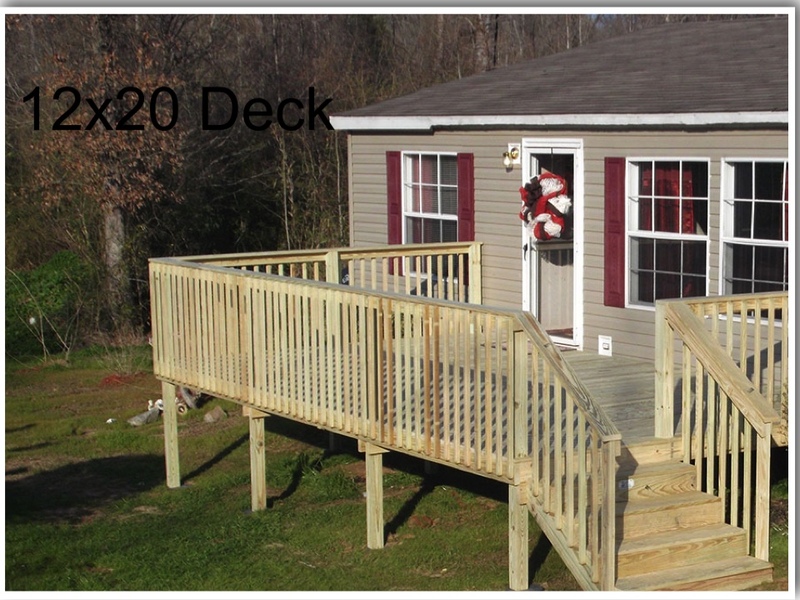 Deck constructed using premium grade, treated lumber. Built to meet or exceed Federal safety standards. One set of four foot wide steps with tripsaver toeboards and handrails. Customizable options from our complete selection of Premium Options and Upgrades. Get in touch with the Ready Decks deck building contractor nearest you to work with a quality-driven deck installer. See examples in our gallery linked below.